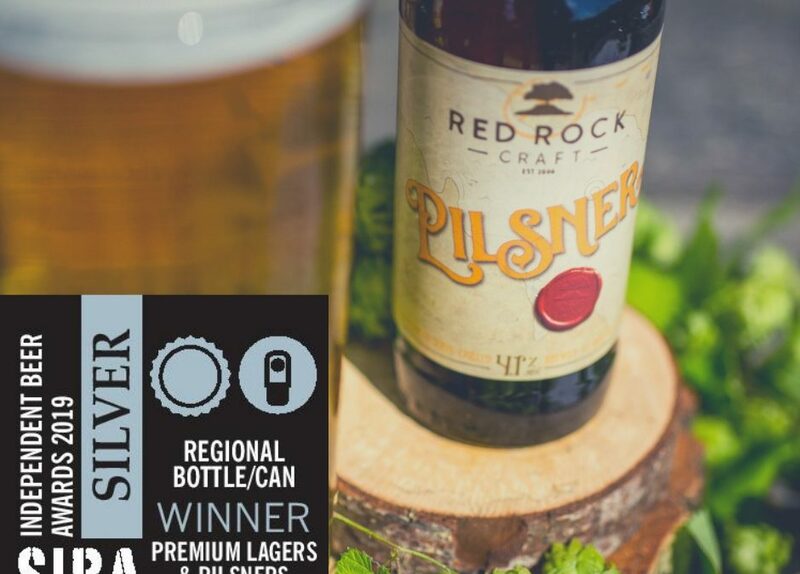 Our best selling Devon Pilsner beat off stiff competition in the SIBA Regional awards to win Silver in the Premium Pilsners and Lager category last week. This latest win follows on from gold awards in both 2016 and 2017 in the same category. Brewed to perfection using the finest lager malts, our craft Pilsner was the very first beer to be brewed in the range. Originally brewed as a house lager to go on draught in our Tap Bar, since its launch in 2013, sales have gone from strength to strength. It’s now our best selling beer, along with the Lighthouse IPA. Brewery Director Lewis says “We’re very proud of the Pilsner. It was our first beer to break in to the craft beer market and it’s been a real success. Not only do we sell it under our own brand, we work with a number of selected local outlets who brand it as their own house lager too and Tolchards Drinks distribute it across the South West also. Receiving the SIBA Regional award is great for us as it just shows that we are still brewing great beer that people enjoy drinking which is why we set up the brewery in the first place”. Previous winners in the SIBA regional awards have included the Honey Slow (gold winner in 2018), Original Slow (silver winner in 2017) and Elderflower Slow (silver winner in 2016). All beers (including the Pilsner) are available in 330ml bottle and seasonally in 30l keg. Find out where to buy here.